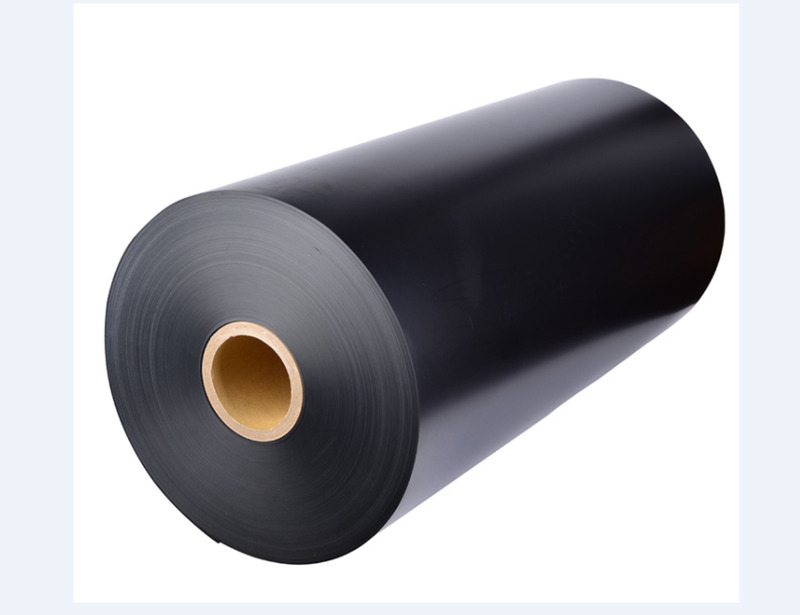 ABS Black Matte Plastic Sheet is widely used thermoplastic. 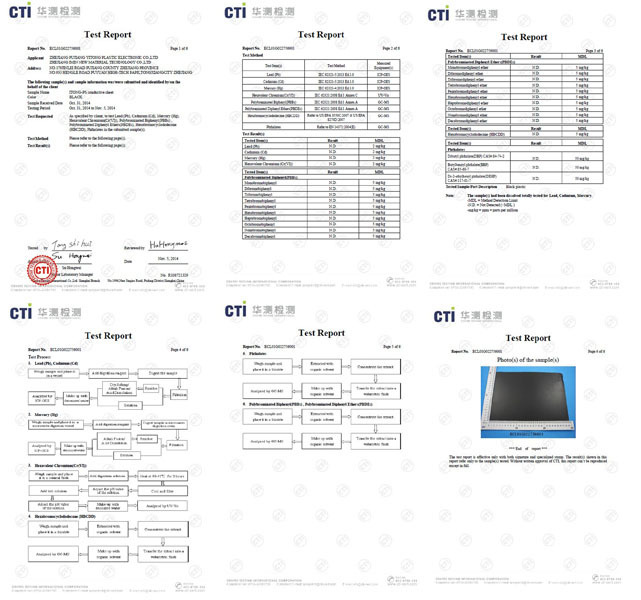 ABS Sheet is dimensionally stable and has a high impact strength. ABS is resistant to many chemicals and has an excellent high and low temperature performance. ABS sheets have a textured hair-cell finish on one side. The surface of ABS sheet is resistant to scratching making it a great choice for many applications. 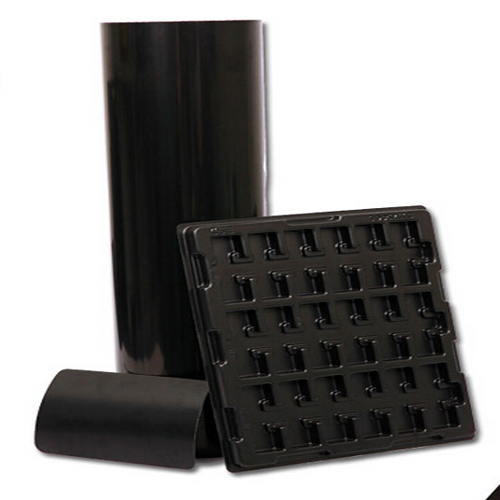 Looking for ideal ABS Matte Plastic Sheet Manufacturer & supplier ? We have a wide selection at great prices to help you get creative. All the ABS Matte Sheet are quality guaranteed. 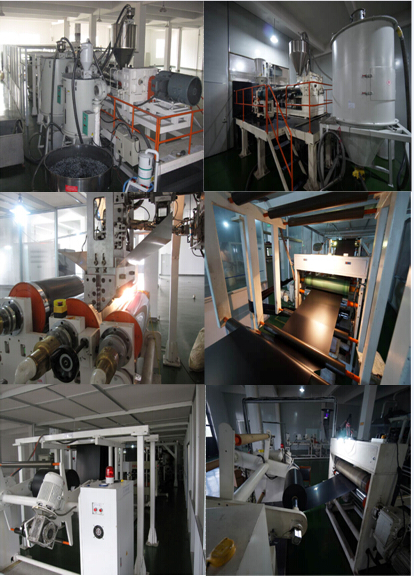 We are China Origin Factory of ABS Black Matte Sheet. If you have any question, please feel free to contact us.